No Where Else Will You Find Neighborhoods With So Much To Offer At Such An Exceptional Value! 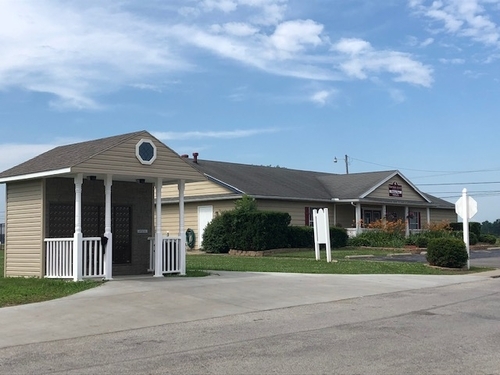 Quaint community, located just 4 miles from The Crossroads of America Shopping network on US 20 and Bass Pro-Shops. Community is located in Rossford school district*Rated excellent by State of Ohio. Rossford school's offer Bus transportation to many of the areas additional finest educational institutions such as: Penta, Notre Dame, ST. Ursula, ST. Johns, ST. Francis, ALC, all Rossford Elementary, Junior high and High schools. The community offers: A great Pool for that Summer Splash, Playground with picnic area and grills, clubhouse for your private events, along with planned community activities! We are a PET FRIENDLY COMMUNITY(we do have breed restrictions). All credit types are considered with application and approved credit and criminal background check.